Hello, thinking about some designs that have asked me and not letting the printer cool down. 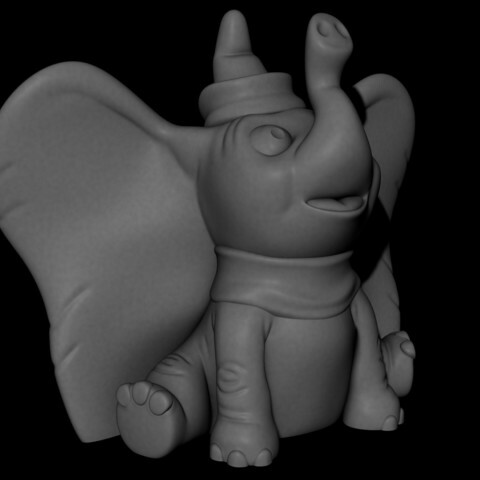 I created this model when I saw the trailer for the new movie "Dumbo". The result, in my opinion, will delight the little ones and will return the memories of childhood to adults. 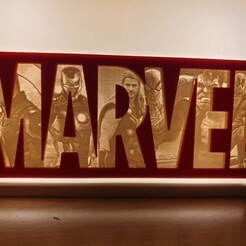 Easy to print as always, enjoy printing.